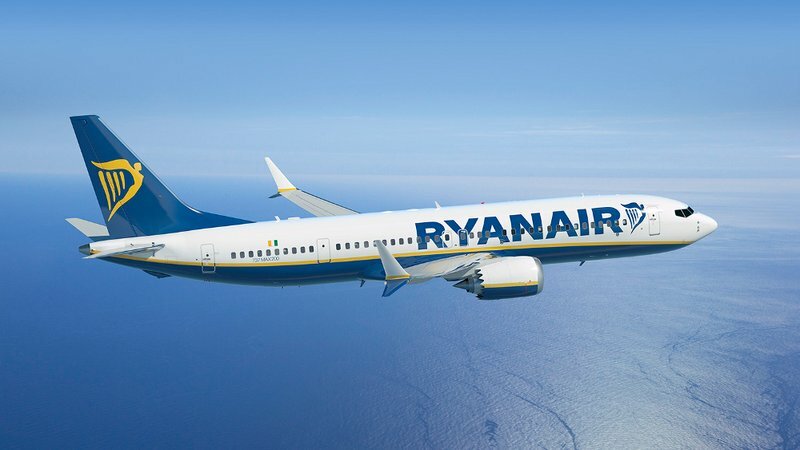 Ryanair, Europe’s No.1 airline, today (8 Mar) announced a new acceptance agreement with Discover Global Network, providing customers, business travellers and corporate travel departments with even more ways to book the lowest fares on the Ryanair.com website. Ryanair will now accept cards that run on the Discover Global Network, which includes Diners Club International card users from more than 55 countries worldwide, Discover card members in the United States and global alliance partner cards around the world. “We are pleased to announce that we now accept Discover Global Network cards providing business and leisure customers with even more ways to book the lowest fares on Ryanair.com.